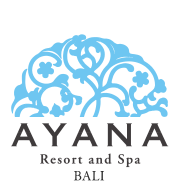 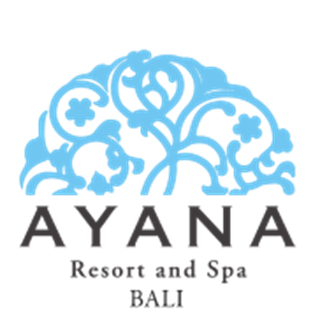 Take AYANA’s stunning inclinator ride gently down the face of a cliff, where a five-star seafood culinary experience and one of Bali’s magical sunsets, await at Kisik Bar and Grill. 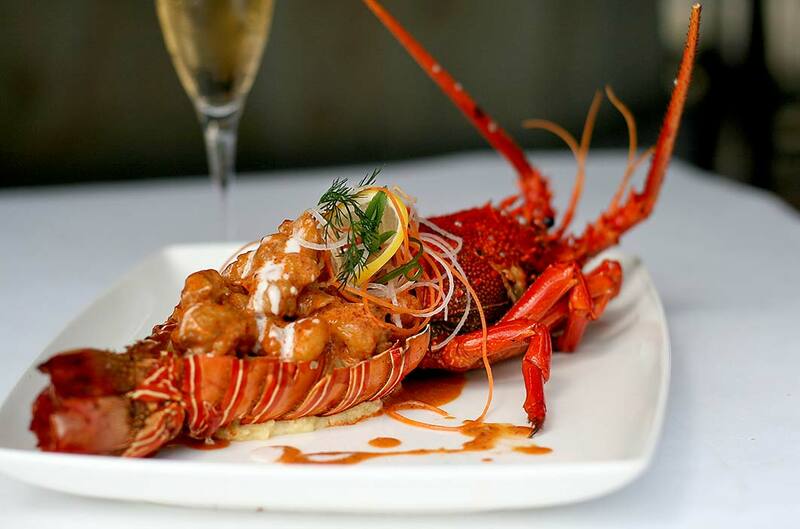 Offering the very best in oceanfront dining, enjoy a table right on the sand, complemented by glowing tiki torches, our iridescent Ocean Beach Pool and the exciting sounds of the Indian Ocean. 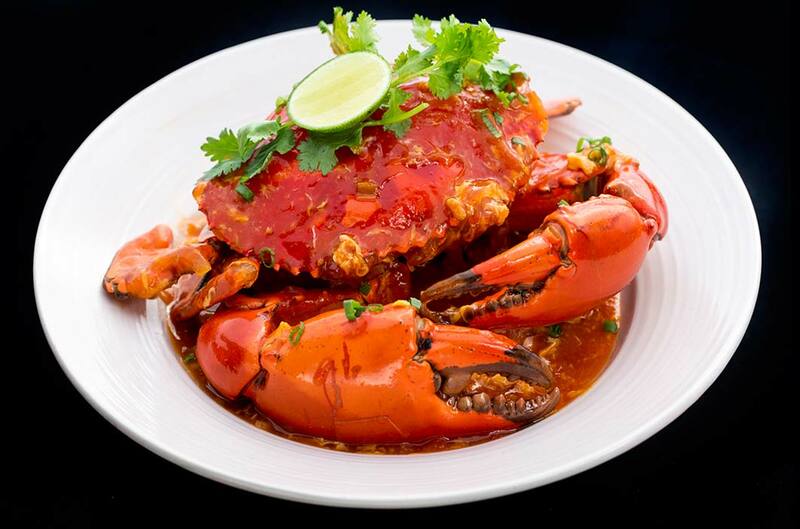 Feast on locally sourced and imported seafood delicacies from an ice-cold display, or customize your order with lobster, prawn, calamari and deep sea fish, grilled just the way you like it.